So I've adjusted my currently playing list a little bit. 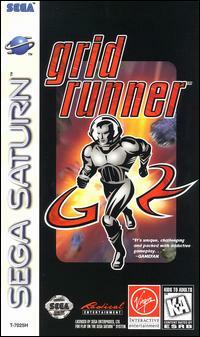 I will replace Dragon Force this week with Grid Runner for the Saturn. So far I'm really enjoying it and have played multiplayer with my friend John. 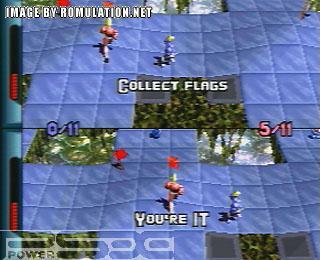 We both like it, but there is room for improvement. I believe I like it more than he does and look forward to some impressions soon.